Hayley Hanson — Spark sites | Affordable, mobile-ready websites for small businesses in Brecon, Powys. Hayley Hanson wanted a new online shop to showcase and sell her beautiful leather and hide products. 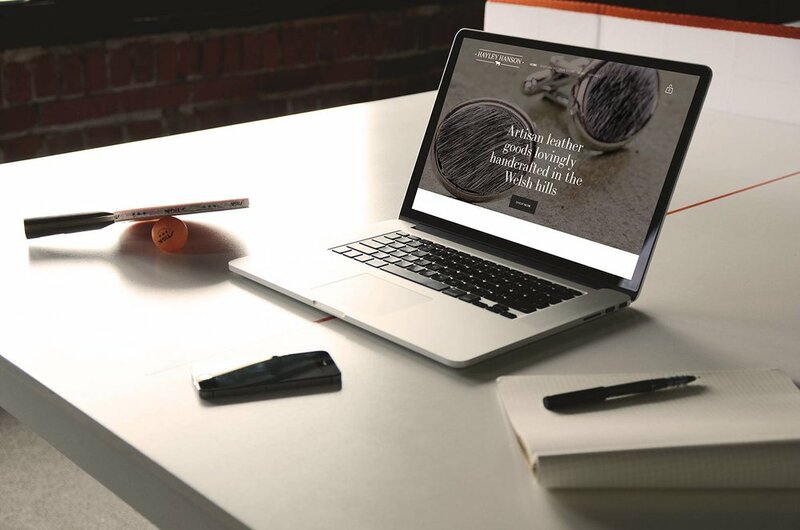 Using squarespace's feature-rich, fully integrated e-commerce solution, we .built an elegant, online shop for Hayley, making good use of her beautiful visuals and providing a smooth online shopping experience for her customers.. . .
© Kindlemix Communications 2016. All rights reserved.